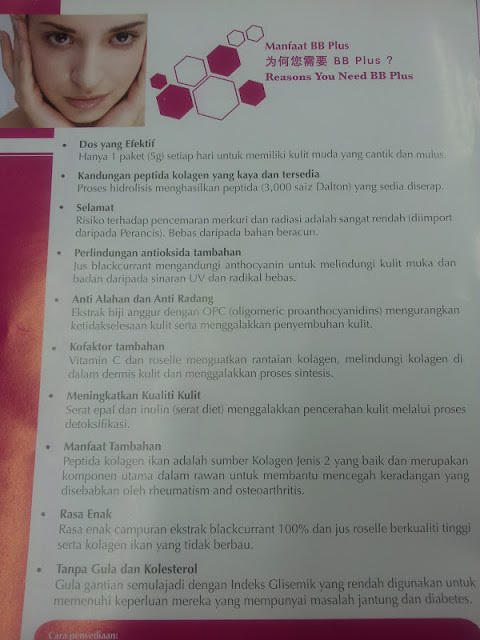 Each of us mesti selalu dengar tentang collagen kan? Nowadays macam-macam brand ada with various flavour. However, do you really know what is collagen? Collagen is a protein type in our body. Simple. But you should also know that in our body too, there are other types of proteins. Collagen only makes up about 25% of total proteins found in our body. And in our body too, there are about 25 types of collagens! Among these 25 collagens, 12 of them can be found on your skin. Now do you see the connection between aging (looking young) and collagen? Aging is related to collagen directly. When you age or become older, the collagen production becomes slower. Therefore, your skin begin to lose their elasticity. 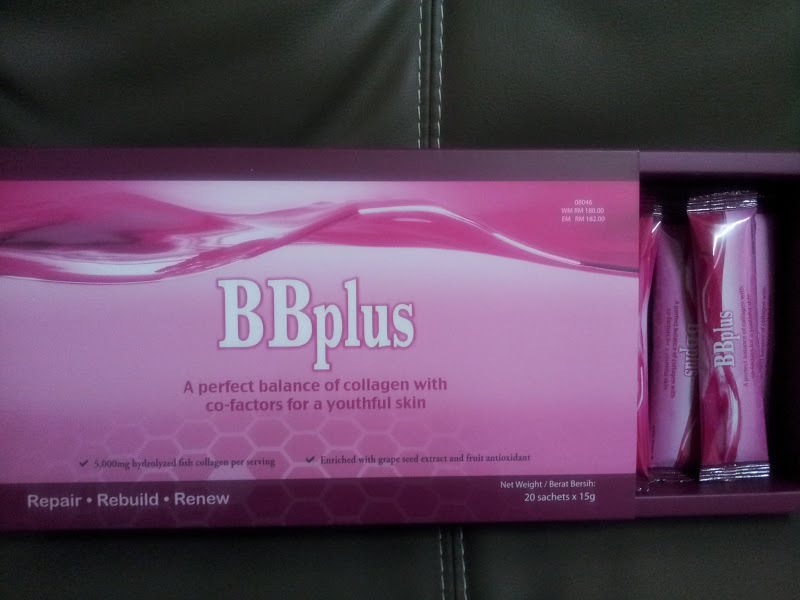 It is highly important that you know about collagen by the time you hit the age of 30! During this age too, collagen production will start to slow down and you'll notice fine lines, wrinkles and other signs of aging. Smoking and being exposed to the UV rays (sun) can accelerate this collagen decrease rate. Therefore, when you purchase anti-aging products, they actually contain collagen because collagen helps to rebuild your skin cells (making you look younger), particularly the dermis! Now you've got an idea how important this collagen to your skin right? So wait no more ladies! 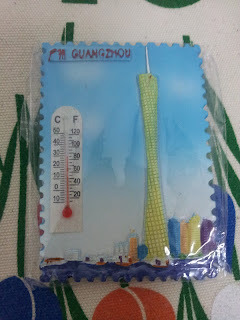 If you are entering the 3-series, better get one for your skin!!! 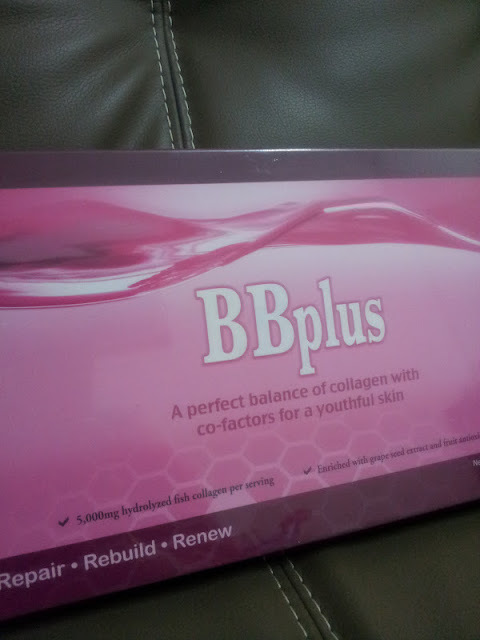 Mesti nak jaga kulit kannnn..
BB Plus Collagen in the house!!! How does BB Plus Works? 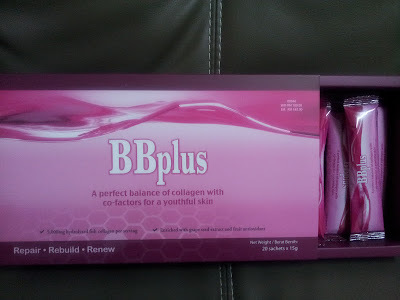 with every purchase of BB Plus!!! 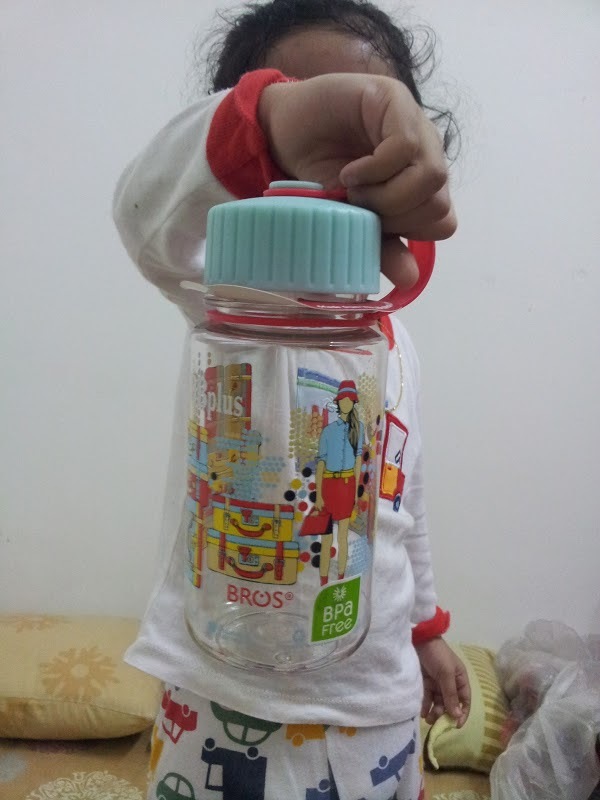 And promotion with every purchase of 4 box BB Plus will get FREE 1 box BB Plus together with this cute tumbler!! Call/SMS/Text me for more info ye. 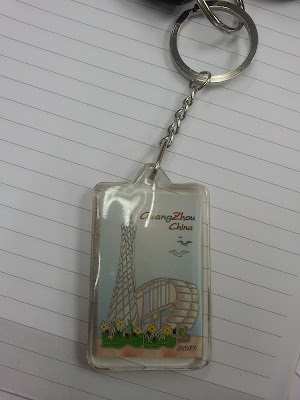 If you want a free sample pon boleh. Just leave me a message okay. Share Your Dreams And Chase It!